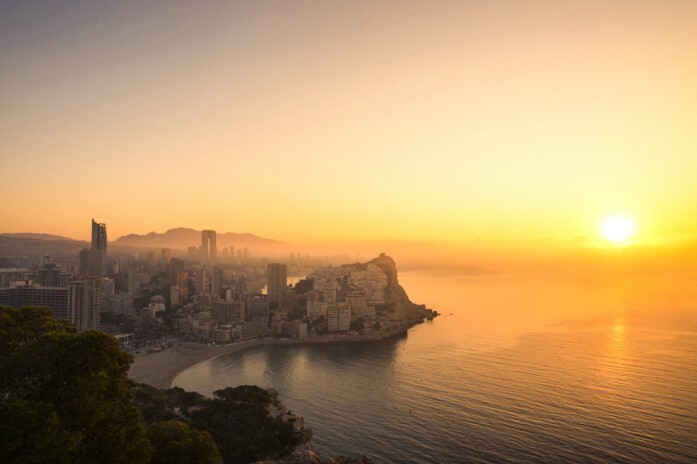 Treat yourself to a last minute winter getaway to one of the many beautiful destinations across Europe such as Spain, Majorca or Portugal with Jet2holidays. Alternatively, enjoy a short break to some of Europe’s top winter wonderland cities with Jet2CityBreaks or try a villa break with Jet2Villas, offering great value stays across Europe. Spain, Alicante City, 3 star Hotel Albahia, 3 nights room-only departing from Belfast International on 22nd February. Price: £289 per person based on 2 sharing, includes a 22kg baggage allowance. Portugal, Madeira, Machico, 3 star Dom Pedro Madeira, 7 nights bed and breakfast departing from Belfast International on 11th February. Price: £369 per person based on 2 sharing, includes a 22kg baggage allowance and return transfers. Canary Islands, Fuerteventura, Corralejo, 3+ star Oasis Papagayo Resort, 7 nights self-catering departing from Belfast International on 10th February. Price: £379 per person based on 2 sharing, includes a 22kg baggage allowance and return transfers. Canary Islands, Lanzarote, Puerto Del Carmen, Villa Bianchi, 7 nights self-catering departing from Belfast International on 2nd February. Price: £419 per person based on 6 sharing, includes a 22kg baggage allowance and car hire. All prices and availability correct at the time of issue.